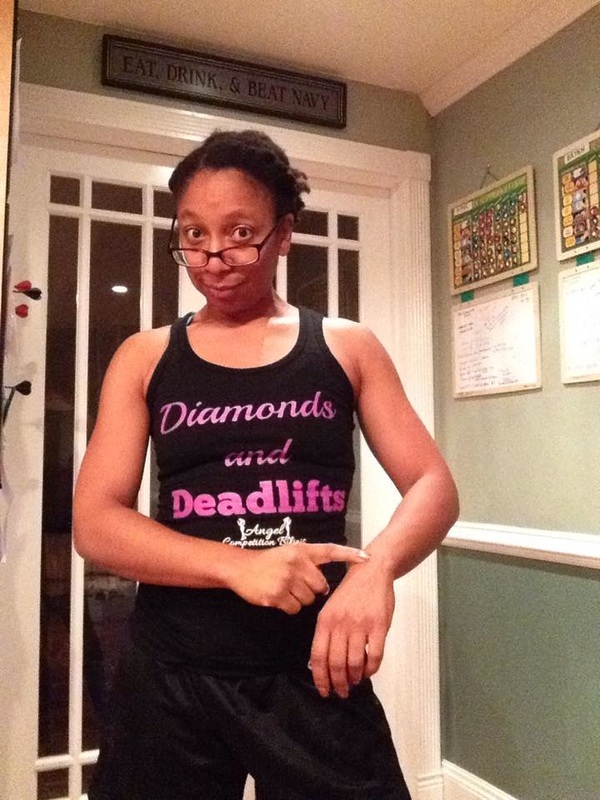 - a Coach does not need to be a fitness or nutrition expert. - a Coach does not need to already have achieved their fitness and nutrition goals. - a Coach does not need to be an experienced sales person. - passionate and dedicated to helping people achieve their goals. 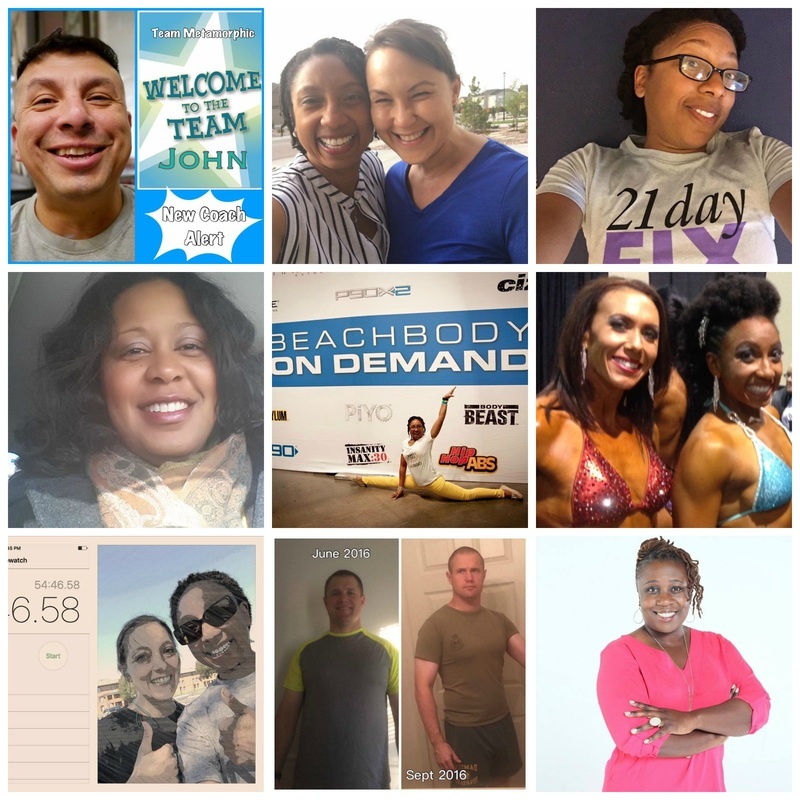 - consistently sharing how Team Beachbody can help change the lives of those they meet, through building relationships and connecting with people to find out what their goals are to determine which programs would be right for them. - committed to being proof the products work by using Team Beachbody programs and drinking Shakeology every day. - stay focused on the activities they need to complete to see their business grow. Coaches really do changes lives! This fact is probably the most rewarding aspect of being a Team Beachbody Coach in my opinion. When you receive an email, a hand written note, a social media message, or even a phone call with awesome updates from someone you've helped, the feeling you get is amazing! Making a positive impact on someone's health is priceless! It's all about inspiring and encouraging people to believe themselves more than they might currently believe and supporting them through that process. Start learning how to income now by helping others! Shakeology IS the healthiest meal of the day! There are many protein shakes on the market that are less expensive. But if you read the labels, you'll see for yourself there really is no competition. With Shakeology you get much more than you pay for! I'm so glad I discovered this for our family! I was really getting tired of buying multivitamins for my husband, watching them expire, and throwing away partial used bottles of them! 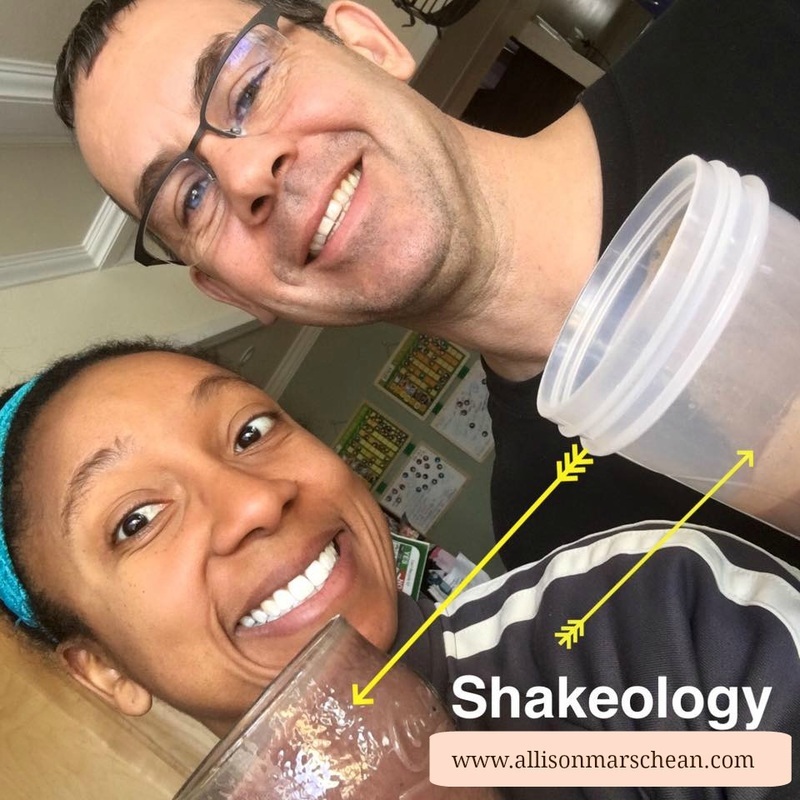 Shakeology is the ONE thing he drinks consistently EVERYDAY and I know he's getting the vitamins he needs! There is a fitness program for every level of ability in the Beachbody fitness program line-up. Find yours today! Beachbody Performance is the official sports nutrition supplement of IRONMAN North America! 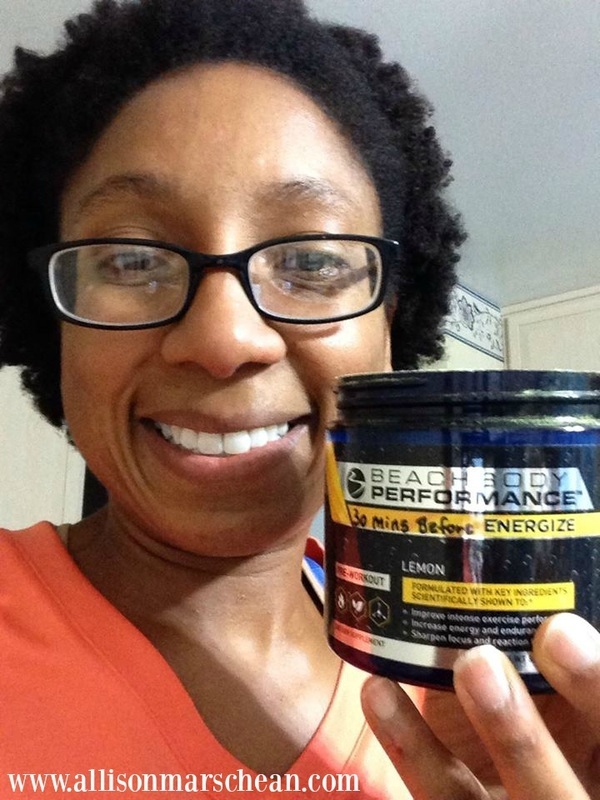 ​Beachbody Performance is a balanced and complete supplement system of 5 products that combines performance-enhancing ingredients with plant-based nutrients scientifically shown to make a difference in energy, focus, stamina, strength, and recovery. Performance makes it possible to hit workouts harder and see results faster. 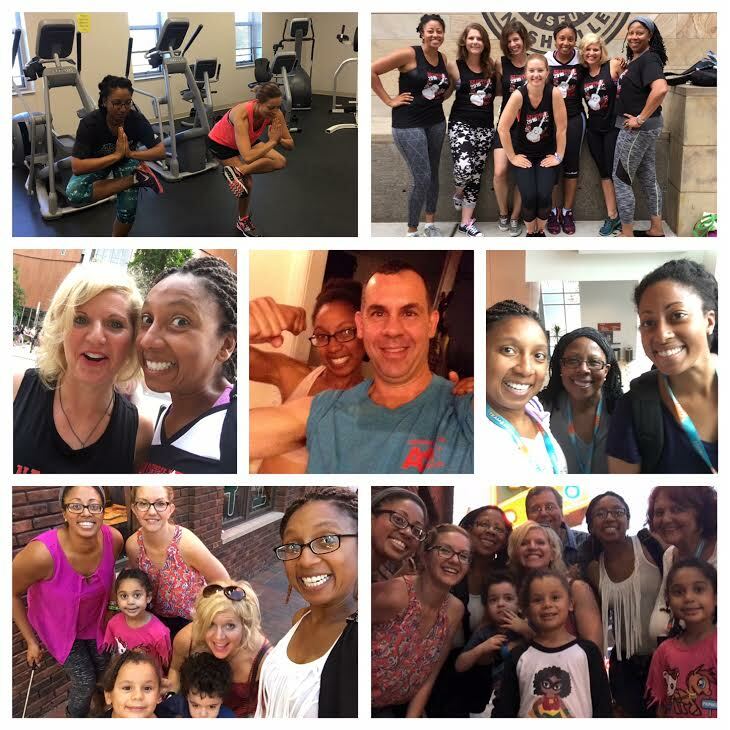 Know anyone who could benefit from extra energy and stamina during...workouts?